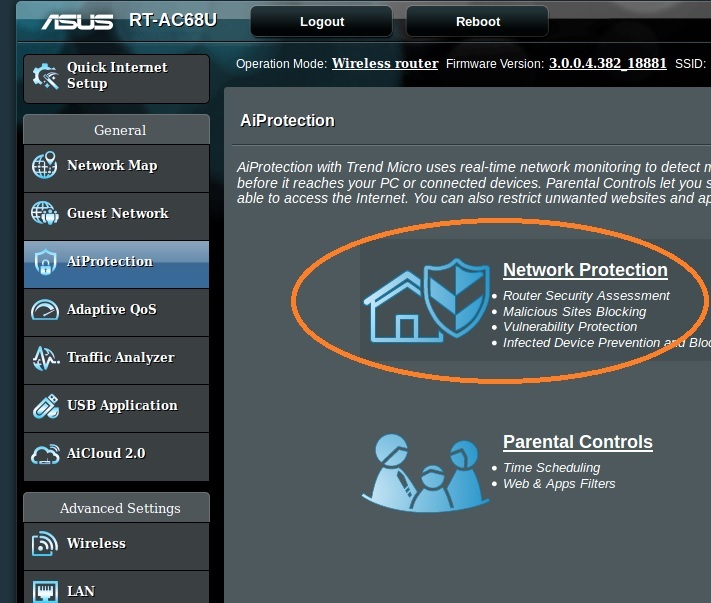 Possible issue is the ASUS Router Network Protection. To fix this issue, turn of “Two-Way IPS” in the ASUS router. 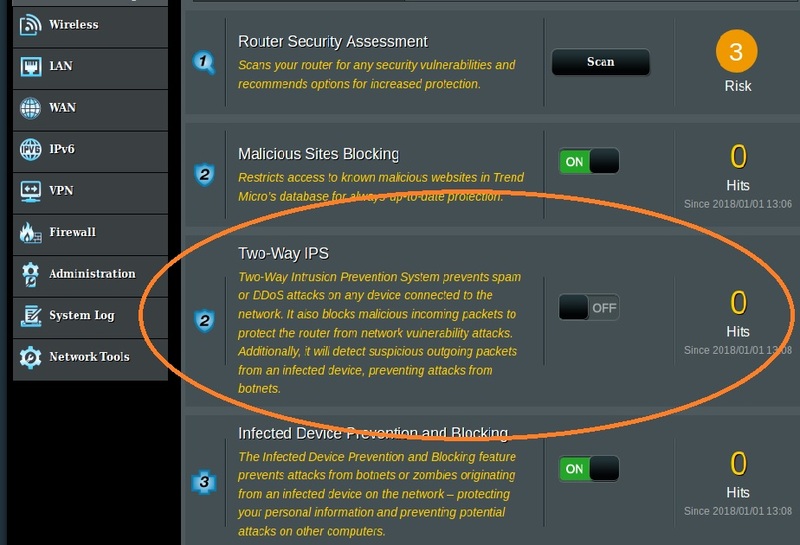 Two-Way IPS is located in “Network Protection” under AiProtection.